Have you ever wondered what happened to all the old Turners & Growers Vegepacks which were so dominant in our industry until the mid nineties when plastic crates took over as the main packaging mode for fresh produce? We can now let you into the secret. 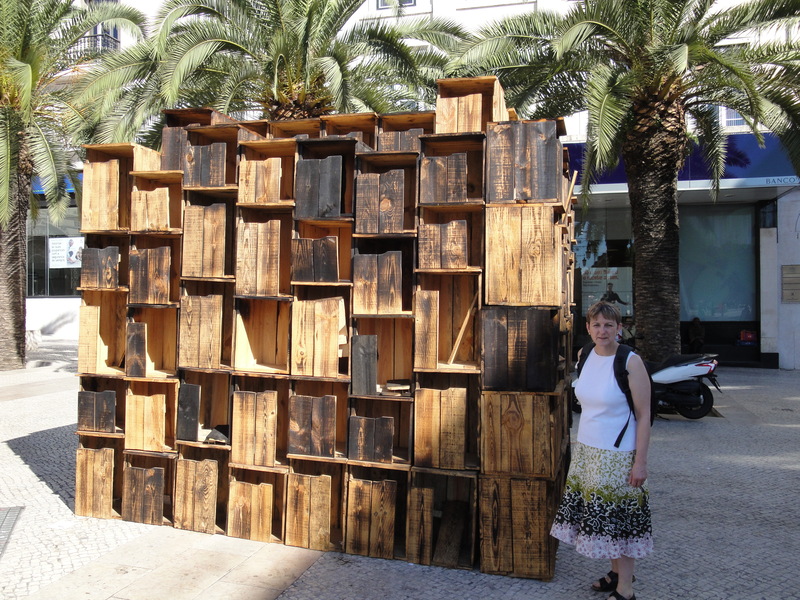 The Vegepacks seems to have been shipped to Lisbon, where they loiter at various street corners, making life difficult for tourists trying to navigate town. When we walked past the same spot a couple of days later, the Vegepacks were gone – and the square was back to normal. Very disconcerting indeed! 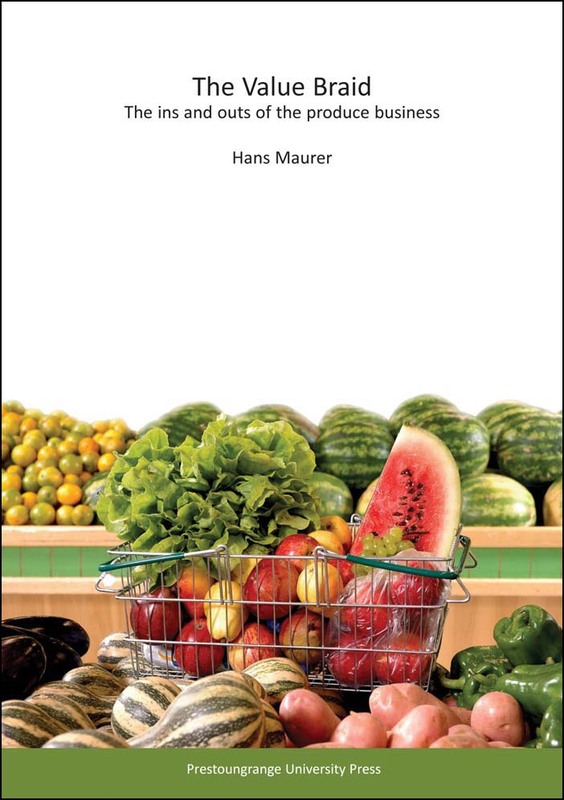 Posted: September 24th, 2010 under Portugal, Produce. Portugal is famous for a whole bunch of things. 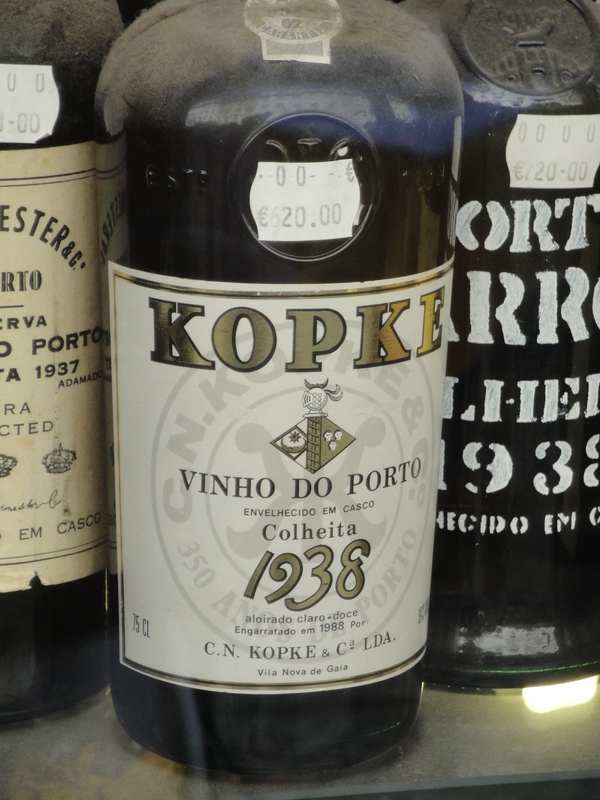 Spawning discoverers such as Ferdinand Magellan,Vasco de Gama and Bartholomeu Dias, being neutral in World War II and, of course, supplying the world with copious amounts of Vinho do Porto! And Portuguese fruit sellers being the entrepreneurial and enterprising people which they are, learned early on in the piece that it might not be a bad idea combining both merchandise ranges under one roof! May be we should try this here in New Zealand! A closer look at the bottle produce shows that it has an extended shelf life and that a bit of dust is not a distractor but adds to the image. 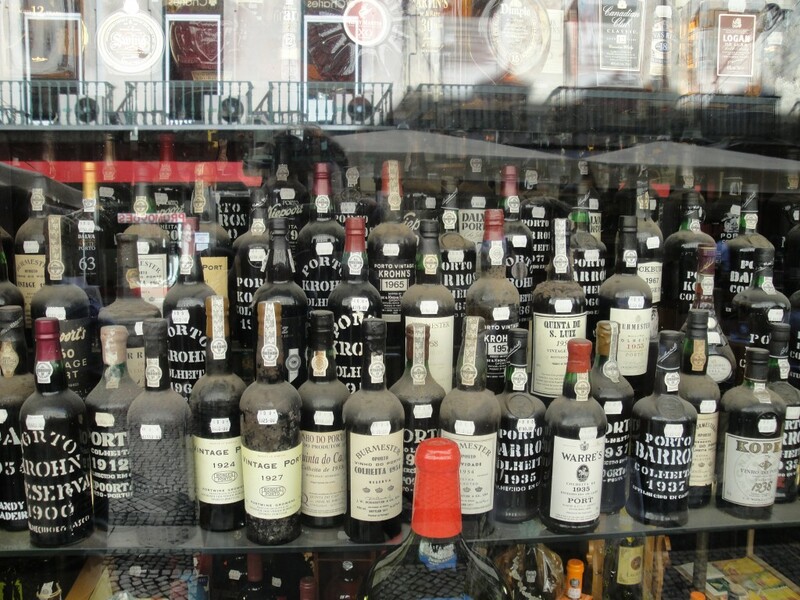 And just to put the whole Port thing into perspective – have a look at this bottle. And its price. A far cry from the stuff availbale at the local supermarket, wouldn’t you say? I’ll have half a case, thank you! 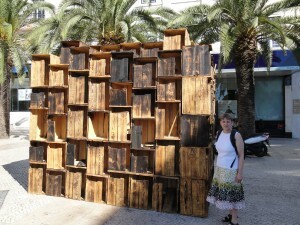 Posted: September 24th, 2010 under Greengrocer, Portugal. There is produce – and then there is produce. I have decided that I much rather prefer eating summer fruit such as peaches, plums and nectarines in summer rather than in winter. I guess this means if I have a hankering for a juicy nectarine in August that I have to go to the nectarines rather than wait for them to come to me. Or with a little more clarity – instead of sitting in New Zealand eating Californian imports, I decided to go to Portugal and eat the local stuff! My main excuse for this trip was the ISHS Horticultural Congress and I will talk about this event here a little bit as well. There will also be some comments on Portuguese supermarkets, culture and eating habits before I will move my commentary to Italy, Finland and England – the other places on my August/September European travel itinerary. Lots to to see and lots to learn. 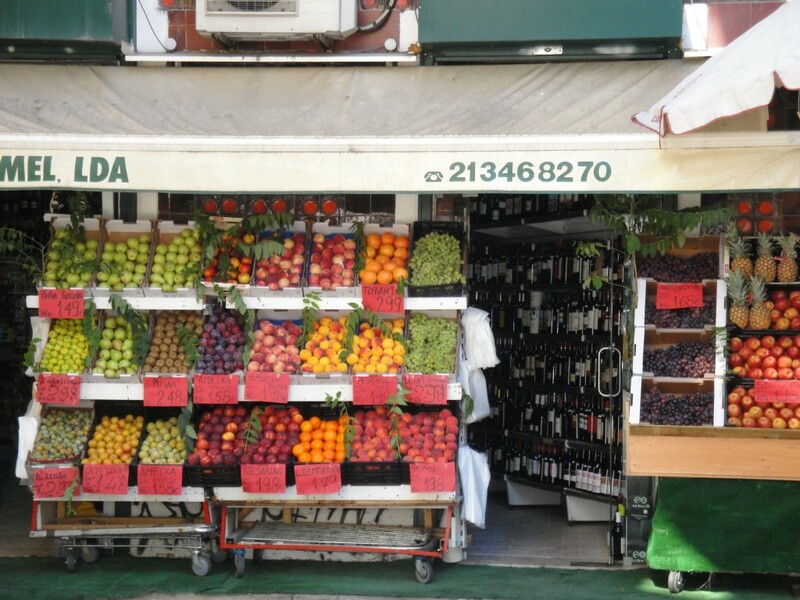 First interesting learning from Portugal – many produce shops also sell liquid grapes! 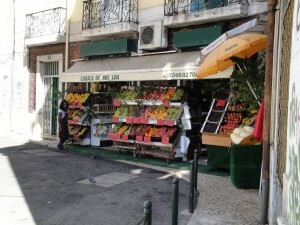 Posted: September 23rd, 2010 under Portugal, Produce.